Live webinars around key industry developments which aim to educate and inform our client base. Masthaven specialise in Bridging loans, Development finance, Mortgages and Savings. 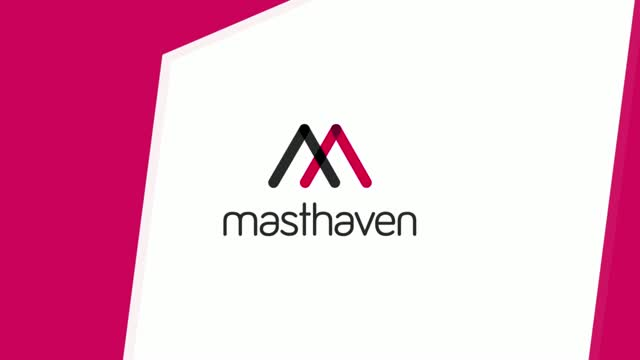 Welcome to the first installment in our video case study series, showcasing the work done by our short-term team across Masthaven’s range of lending products. We start with one of the most complicated cases we’ve ever tackled – a client wanting to raise funds against four properties, with numerous securities, in order to secure the home of their dreams. We assigned our underwriting team to the case, armed them with our Bridging Plus product and tasked them with getting it over the line. With some clever thinking, an excellent relationship with our broker and a sprinkling of the human touch, we delivered. Here Masthaven’s team leader for short-term lending, Raphael Benggio, talks us through the case.